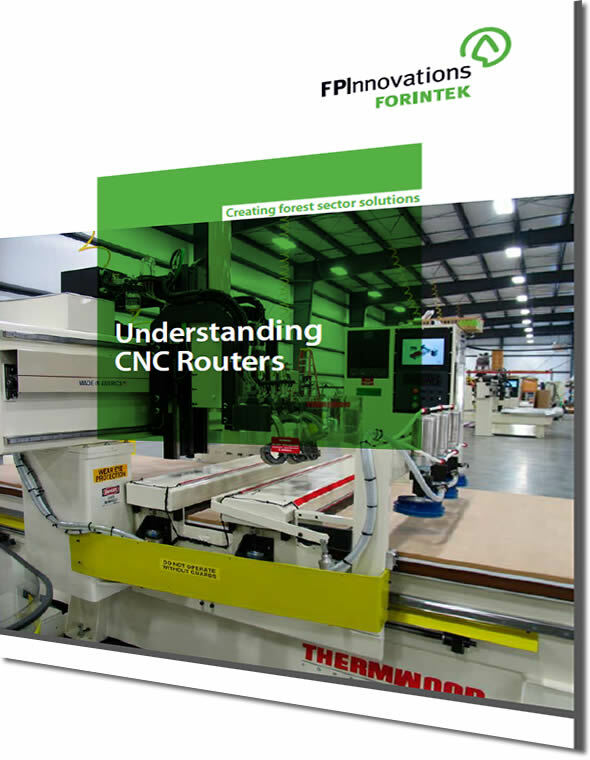 Download the Free eBook - "Understanding CNC Routers"
A CNC Router is designed to greatly improve cut quality, cycle times and accuracy by automating your process and creating a safer environment. Determining if a CNC Router will fit your needs should be an easy decision. What can you expect from Understanding the Basics of CNC Routers? A CNC router is a valuable tool that has many benefits such as improving cut quality, better accuracy, faster cycle times and a safer environment. Please fill out the form below to receive a FREE PDF of "Understanding CNC Routers". © 2012 Thermwood Corporation. All rights reserved.